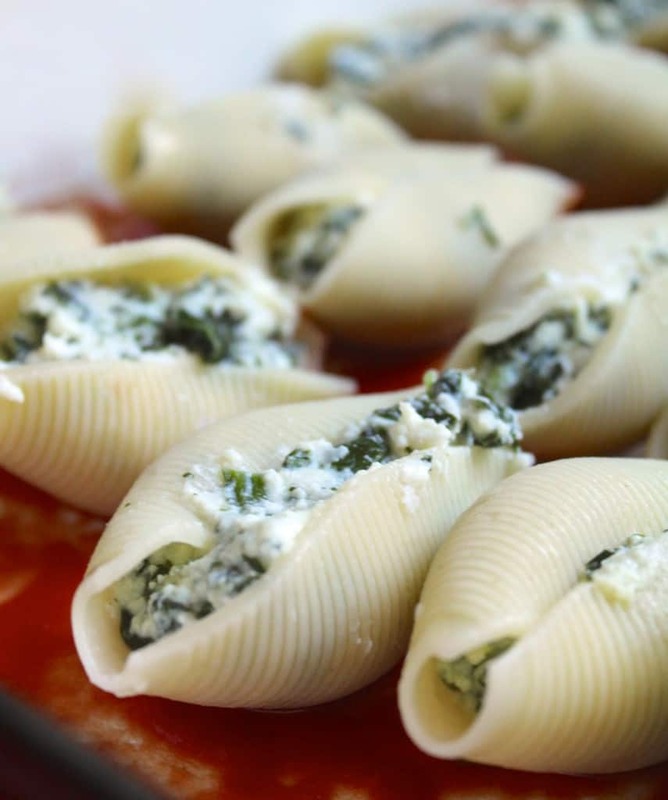 Ricotta and Spinach Stuffed Pasta Shells recipe. And if you’re deciding which dishwasher to buy, read about my Miele dishwasher love affair (and my review). I have used it almost every single day that I’ve been at home, and often times it has been run twice a day. As most of you know, I cook and bake more than most avid home cooks and bakers. My parents stay with me for about four months out of the year, so there are often five adults in my home. You can imagine why I was almost in tears after 11 years of dealing with a dysfunctional dishwasher, and this is what I was getting in the last year of its life. 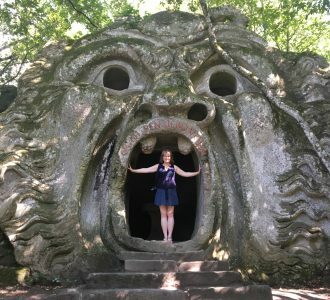 I cannot begin to tell you how upset I was, but to go from having such horrible results, to having these results (photos below)–well, you can just imagine my elation. There is no way for me to prove to you that Miele’s dishwasher actually washed these without me pre-scrubbing or soaking, but it did. 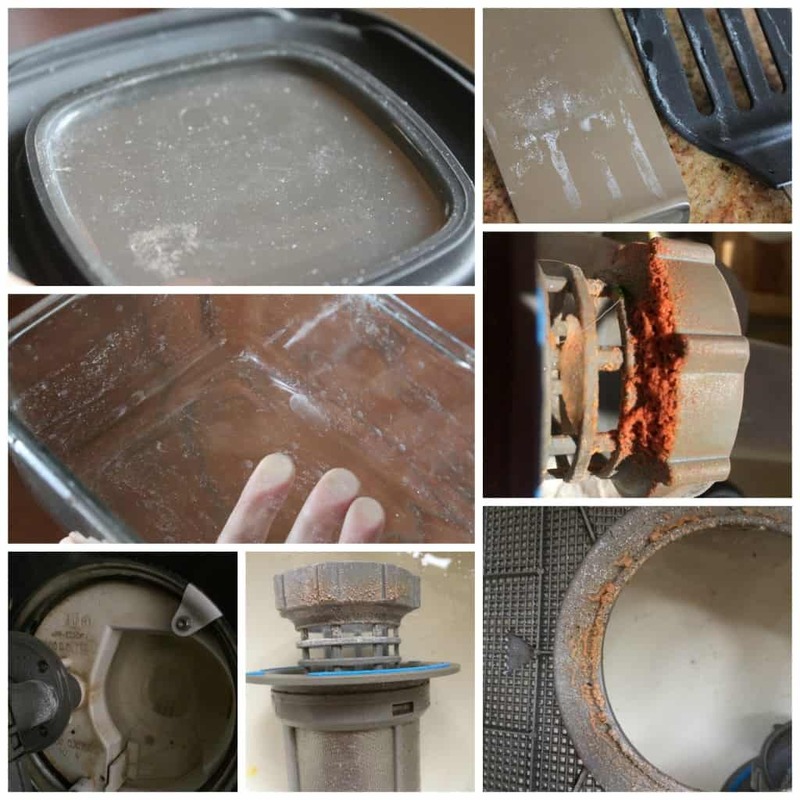 I completely understand that these before and after shots just seem to good to be true, as I am still amazed to take dishes out of the dishwasher and see how sparkling clean they are! I do not take this machine for granted at all and am so happy every time that I use it. As you have probably heard, California is currently in the worst drought since records began being kept; we are on restrictions and our water rates have jumped. It’s truly a terrible situation. 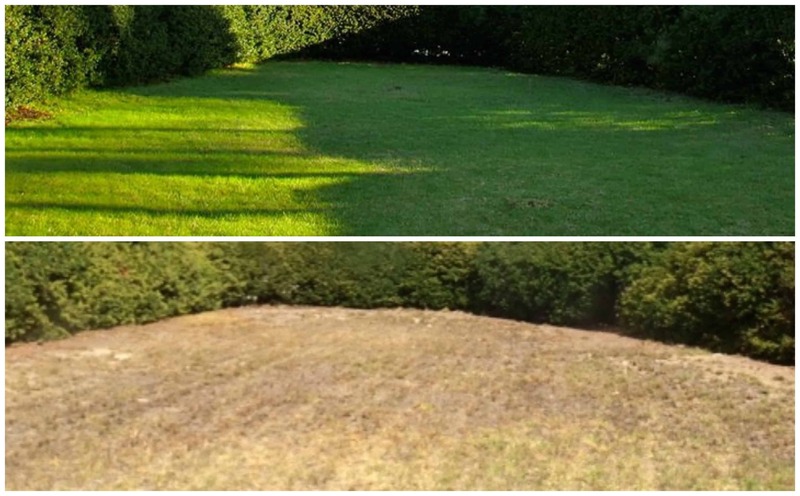 Just to show you how bad it is, this is a before and after shot of my lawn. Pretty sad, isn’t it? And the bottom photo is with our sprinklers still watering our “lawn”! Anyone that needs a to buy a dishwasher and is affected by this horrific drought, or just wants to save money should really consider this brand. Miele eliminates the need to pre-rinse your dishes. This alone saves an estimated 3500 gallons of water a year! I cannot recommend it enough. Not to mention the fact that I’m always being asked if the dishwasher is running, because no one can hear it. It’s a good problem to have. Miele has recently added new models, and they have so many to choose from, in fact, you can have a look. My dishwasher is a Futura Diamond, in case you want to know the model that I’m so in love with! What else have I discovered over this past year, besides the fact that this machine seems too good to be true? Honestly, there hasn’t been one problem. The only time I’ve pulled out a dish that wasn’t washed properly, has been because someone didn’t load the item correctly (human error)! I have had the dishwasher beep at me during the beginning of the wash, and discovered that she’s telling me what the problem is! I wouldn’t know about a spray arm being blocked with my Bosch dishwasher until the cycle was complete and an entire rack of dishes would need to be re-washed. My Miele dishwasher also tells me whenever I need to add rinse aid. It’s like having a dish-washing assistant! My mother no longer complains about dirty dishes coming out of the dishwasher or that I should call the manufacturer to tell them about all the problems with my old machine, which is a huge relief. Now I understand why Miele was willing to invest in giving me a dishwasher to review, because they stand behind their name of quality, (unlike what I’ve experienced with other companies). I think it speaks volumes that a company is willing to have their product undergo the microscope publicly, and without any form of insurance (i.e. requiring a positive review). The stress of knowing I’d have to hand wash and re-wash loads of dishes (and wasting water) is now gone. I can basically make and bake whatever I want, like these Ricotta and Spinach Stuffed Pasta Shells with Homemade Pasta Sauce, stress-free. 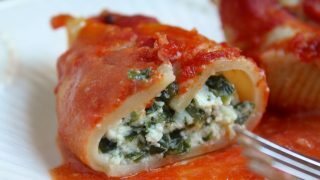 I love this basic vegetarian filling as it can be stuffed into cannelloni tubes or to fill ravioli, as well. Sometimes I add shredded mozzarella cheese to the filling, too. 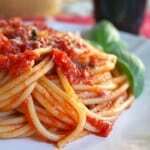 Make as this recipe, except use a deep pot and cook the tomatoes slower and simmer for about 45 minutes. Begin by steaming the spinach in a closed pot with a little water, for about 5 minutes. 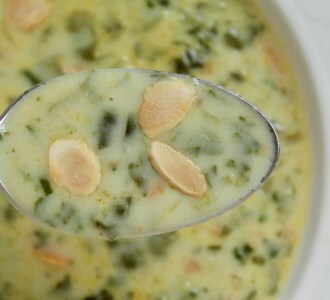 Drain and cool, then squeeze the remaining liquid from the spinach and place in a large bowl. Add the ricotta, egg, salt and pepper and mix well. Have the milk close by in a jug that is easy to pour from, and add a little drop of milk. The milk should sizzle and steam immediately, if it doesn’t, turn up the heat a little. Once the milk does sizzle, begin adding a little at a time, and stirring quickly to keep the sauce smooth. 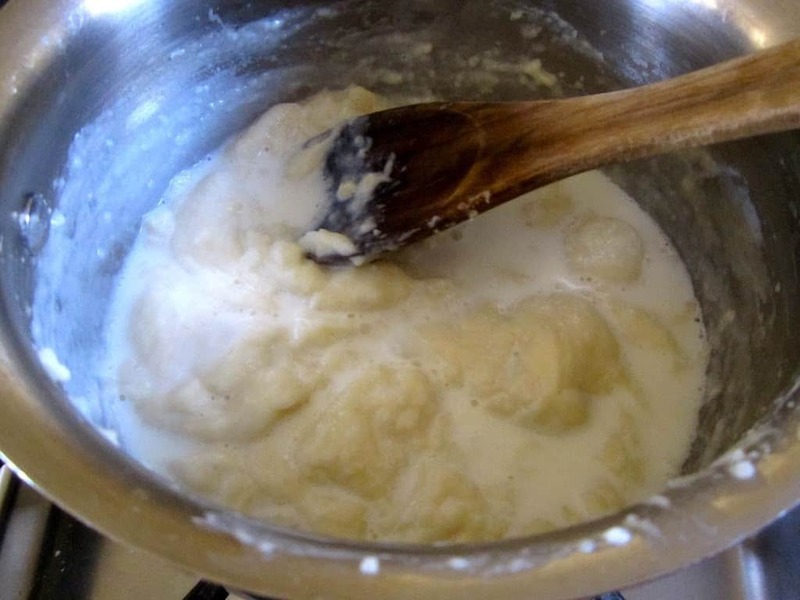 The secret to not having lumps in white sauce is to gradually increase the amount of milk you add each time; if you add too much at once, especially early on, chances are you will end up with lumpy sauce (which is completely reparable with an immersion blender)! 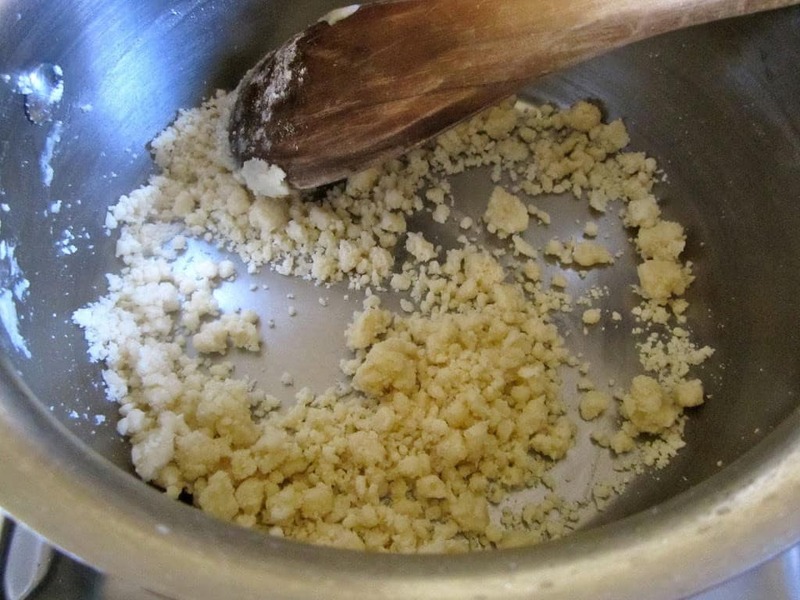 Start with about 2 tablespoons of milk, then 2 more, then a little more each time. Once the sauce begins to form, you can add more milk each time. Just make sure all the milk has been absorbed after each addition, before adding more. 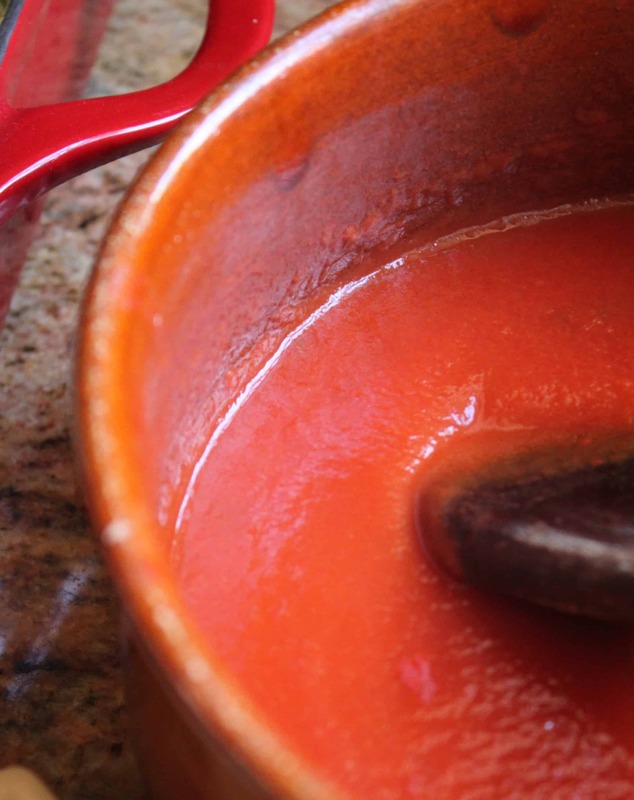 When the sauce is finished, add salt, nutmeg and white pepper to taste, and remove from heat and keep a lid on the pot. Cook the pasta shells partially; I undercook them so that if you bite into one it should be about half-way cooked. 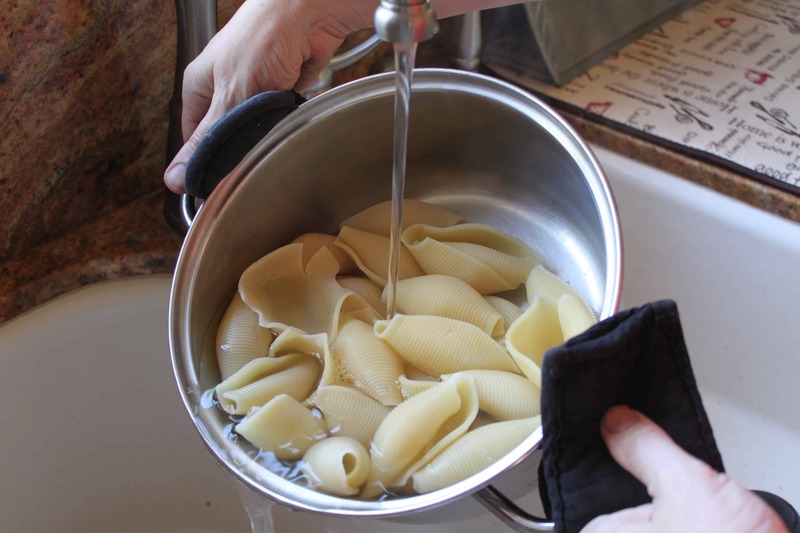 Reserve about 2 cups of the pasta water, then drain most of the remaining water and immediately add cold water to cover the shells. This is to stop them continuing to cook. 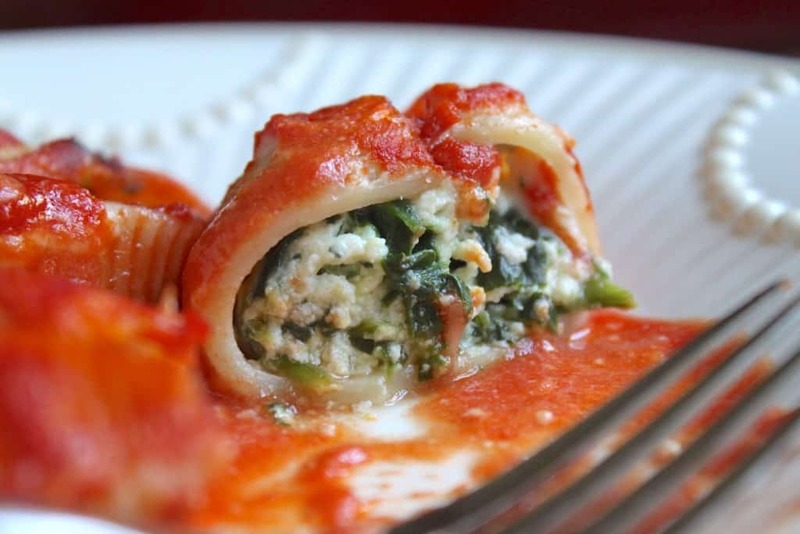 Now you are ready to assemble the Ricotta and Spinach Stuffed Pasta Shells. Put a little sauce in the bottom of a large, rectangular baking tray. Now you are ready to fill the shells. Using a spoon, hold a shell and fill it with some of the ricotta and spinach filling. Place the shell in the tray and continue with the rest of the shells and filling until they are all used. You may need another smaller dish if they don’t all fit in the large tray. At this point, preheat the oven to 375°F (190°C). Heat the besciamella sauce, if it has become too stiff, then gradually pour over the tray(s) of stuffed shells. Don’t flood the tray with white sauce, you can see how much I poured over the shells in this photo. 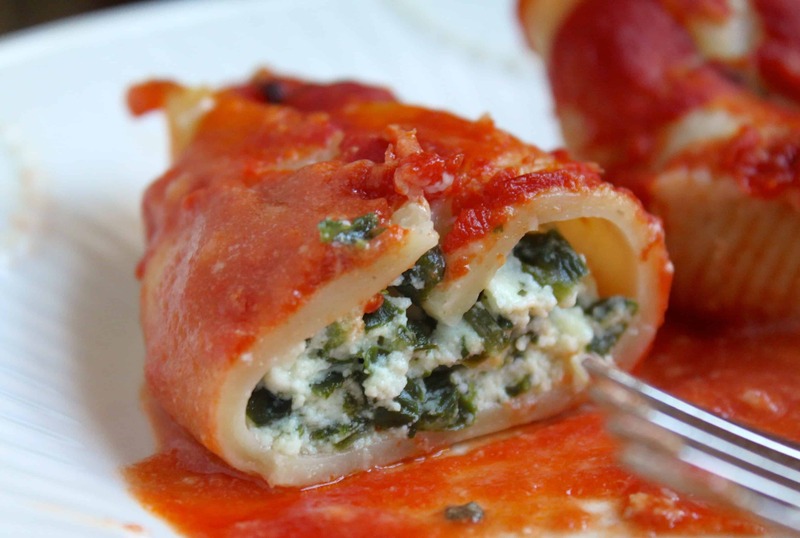 Now, pour the sauce over the Ricotta and Spinach Stuffed pasta shells, but again, don’t overload them. Finally, pour about a cup or so of the reserved pasta water in between the shells, so that they will continue to cook in the oven. Sprinkle with some freshly grated Parmigiano Reggiano, or Pecorino Romano cheese, then cover the tray with aluminum foil. Put into the preheated oven for about 25 minutes, then remove the foil and check to make sure that the shells aren’t too dry (add more pasta water if it looks this way). Continue to bake for another 10 minutes or so, uncovered, then remove from the oven and replace the foil for about 10 minutes so that the shells absorb more of the liquid. This will also help them to hold together, when being cut. 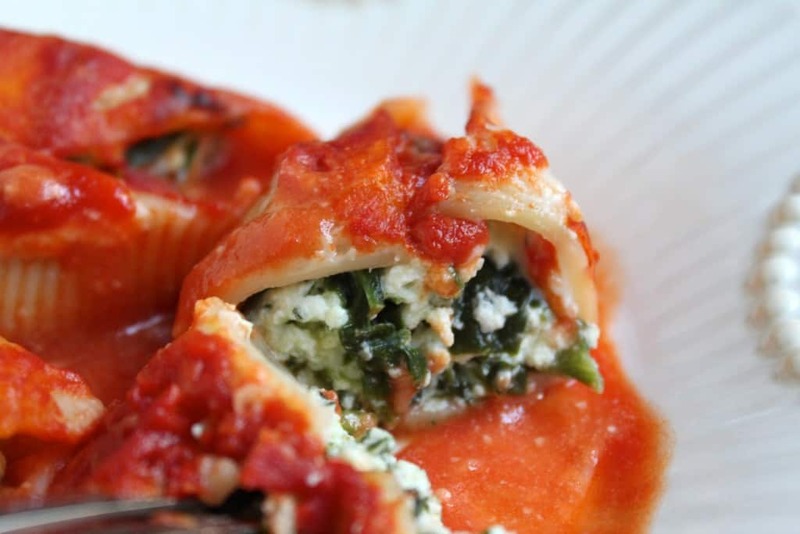 Serve the Ricotta and Spinach Stuffed Pasta Shells while still hot. I love being able to think more about what I’m cooking and baking, than cleaning up the mess of dishes, pots and pans afterwards. Thank you, Miele! Don’t forget that Miele dishwashers last about twice as long (about 20 years) as their competitors’. Please keep this in mind when you check prices and compare models. If you have any questions, please don’t hesitate to ask me in the comments below, and you’ll also find my other posts about Miele below. 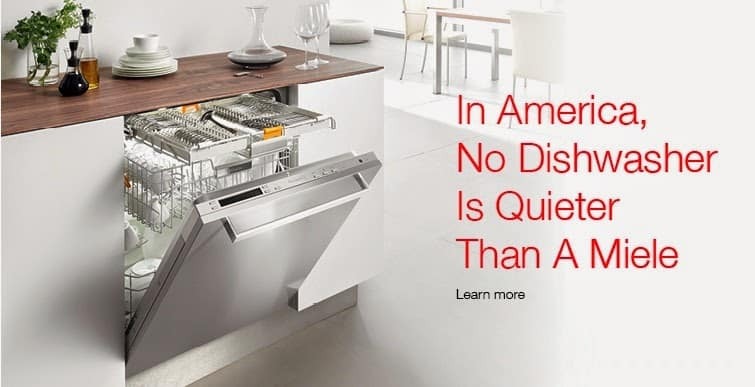 You can also go directly to Miele USA. 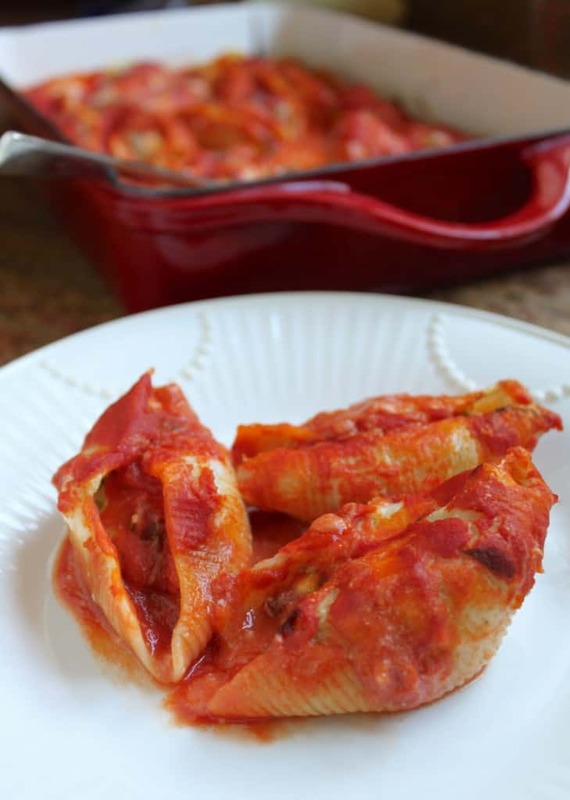 An authentic Italian recipe for stuffed shells. Make as my quick pasta sauce (search recipe on my site), except use a deep pot and cook the tomatoes slower and simmer for about 45 minutes. Put a little sauce in the bottom of a large, rectangular baking tray. Now you are ready to fill the shells. 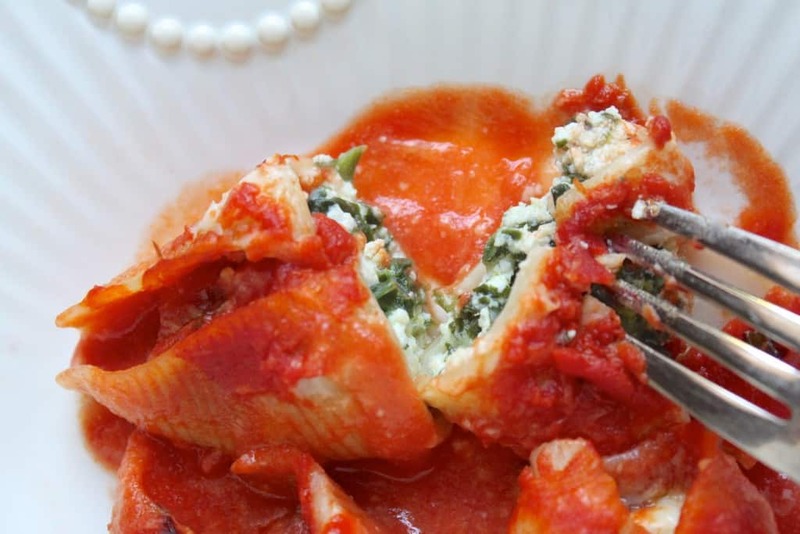 Using a spoon, hold a shell and fill it with some of the ricotta and spinach filling. 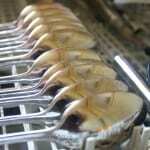 Place the shell in the tray and continue with the rest of the shells and filling until they are all used. You may need another smaller dish if they don't all fit in the large tray. At this point, preheat the oven to 375°F (190°C). 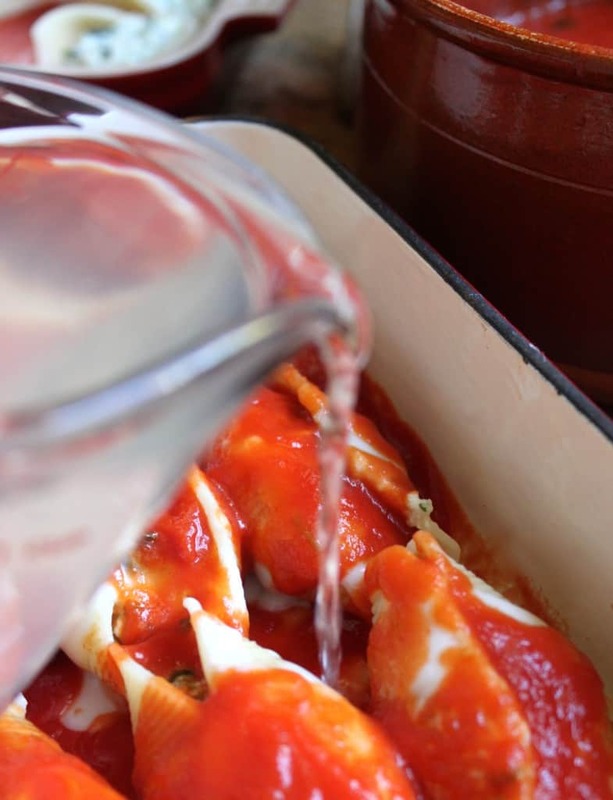 Heat the besciamella sauce, if it has become too stiff, then gradually pour over the tray(s) of stuffed shells. Don't flood the tray with white sauce. Now, pour the sauce over the shells, but again, don't overload them. Sprinkle with some freshly grated Parmigiano Reggiano, or Pecorino Romano cheese, then cover the tray with aluminum foil. Put into the preheated oven for about 25 minutes, then remove the foil and check to make sure that the shells aren't too dry (add more pasta water if it looks this way). Continue to bake for another 10 minutes or so, uncovered, then remove from the oven and replace the foil for about 10 minutes so that the shells absorb more of the liquid. This will also help them to hold together, when being cut. 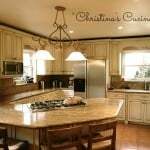 *Miele agreed to provide me with a dishwasher in exchange for my review and posts on my site. All thoughts and opinions are mine alone, and as always, I only recommend quality products and services that I truly believe in and would purchase and use myself. There have been no conditions stating that the reviews must be positive; I am disclosing this in compliance with the FTC’s regulations. Oh sorry, Tasha! It’s the Futura Diamond model. Thanks for this. Our 15 year old Bosch died recently, and we are shopping for a replacement. Trying to decide between a Bosch and a Miele, so appreciate the time & effort that you’ve spent talking about this (thought I guess that’s part of getting a free dishwasher – lucky you!). My mother-in-law has a Miele and is pushing us that way, but she also hand washes her dishes sparking clean before putting them in the washer, so she isn’t really a good test of a machine! 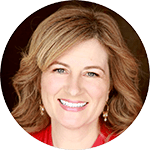 Regarding pre-washing and dishes not coming clean – I’ve recently read that detergents need some amount of stuff on the dishes to be effective – if you put in an almost clean plate, there just isn’t enough for the soap to adhere to to remove. Something like that. miele looks so nice! we’re having so many issues with our dishwasher right now. our landlord says that the build up is just from hard water. i can’t wait till we move back into a home and can get our own. Is there anything more comforting than a tomato based pasta dish? 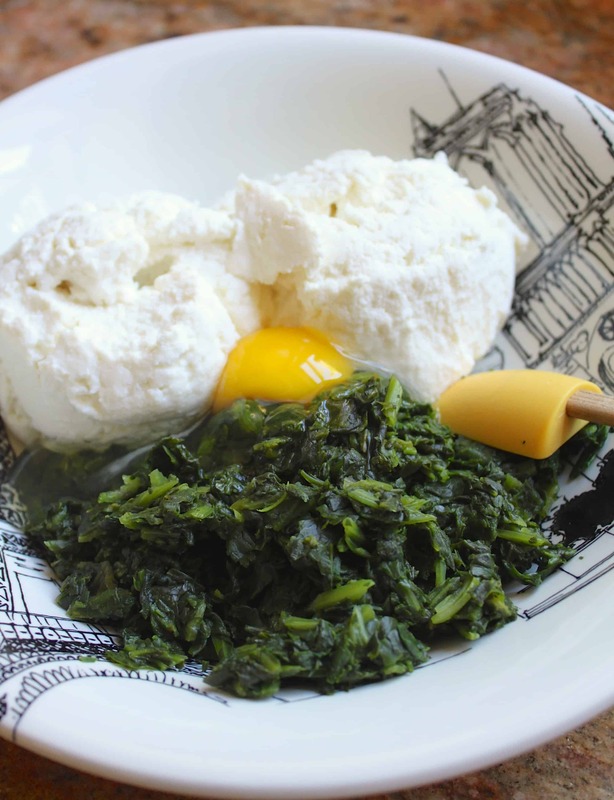 I love ricotta and spinach – classic filling for ravioli too! Wow, lucky you to get such a great dishwasher! So glad it’s made your life easier! 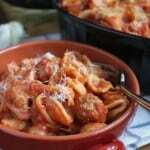 And I love the shells – great weeknight recipe! Thanks, Anita! It’s great to freeze for later, too! I’ve always rented and never bought a dishwasher in my life. But I could totally go for that extra silverware and utensil rack! It’s definitely a bonus, Matt! I’m going to have to look into that dishwasher because my dishes don’t come out that clean even with pre-washing them. That pasta looks amazing, by the way! Yes, I wonder if people would put up with washing machines in which you’d have to prewash clothes and they’d still come out dirty. We seem to be much more permissive with our dishwashers for some reason. These shells look great! But besides that, I hate my dishwasher! 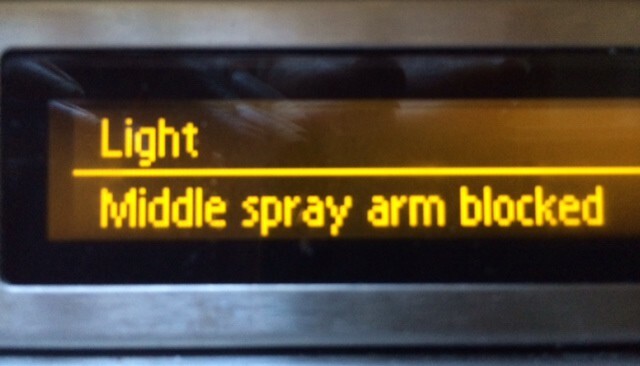 I love that your Miele actually tells you when the arm is blocked. Just like your old one, I never know until after the wash is completed! Gorgeous dishwasher and gorgeous shells! My mom always used to make stuffed shells. It’s such a nostalgic food for me. I need a new dishwasher so this is very timely for me. Totally envious! Now you know, Marjory! Hope you end up with a Miele, too! 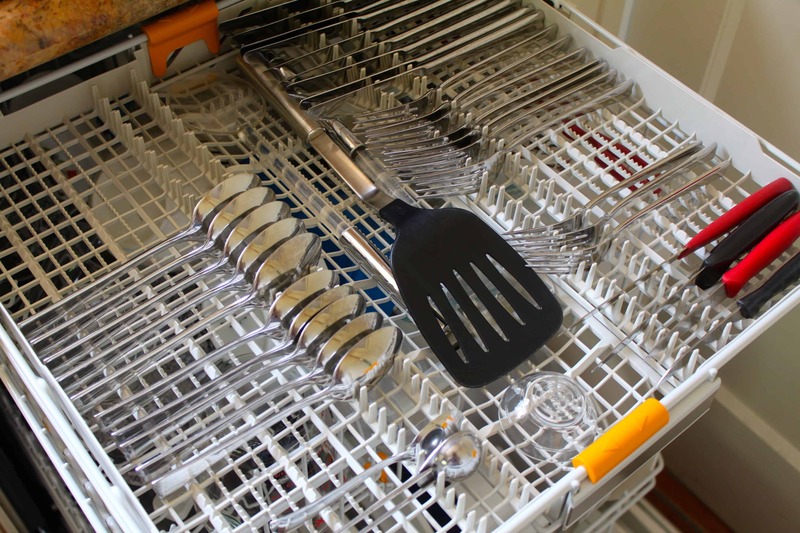 Now that’s a dishwasher – wow! And those stuffed shells look so delicious! 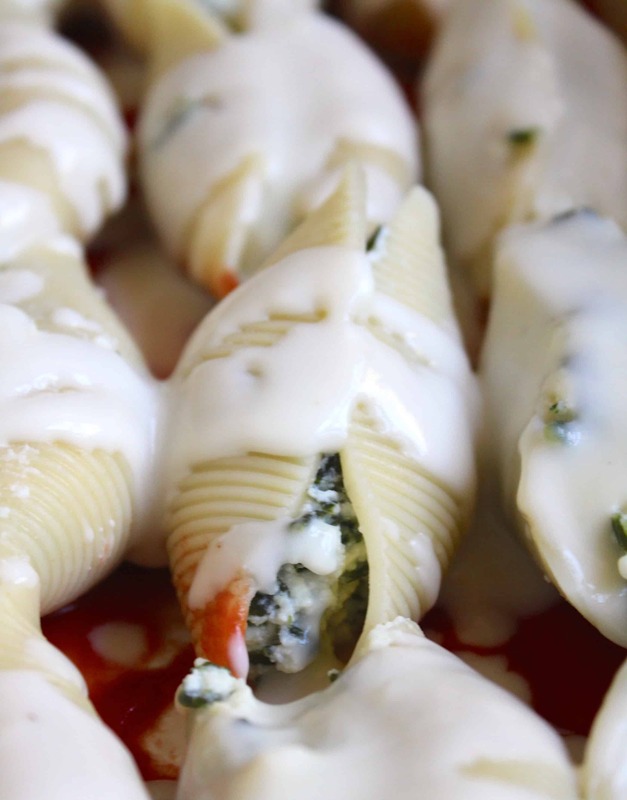 the stuffed shells are look incredible. And the dishwasher – Oh, I’m so envious! Miele appliances are the best in design- form and function! Okay first of all the drought situation is just horrible. So sorry, it must be tough to cope with. Secondly this dishwasher looks freaking amazing. I always hear how quiet they are. Mine is the opposite of quiet. I can’t imagine not being able to hear one whirring. Very cool to know what I hear about their product is true. And lastly this recipe is smashing. I love pasta, could eat it every day. 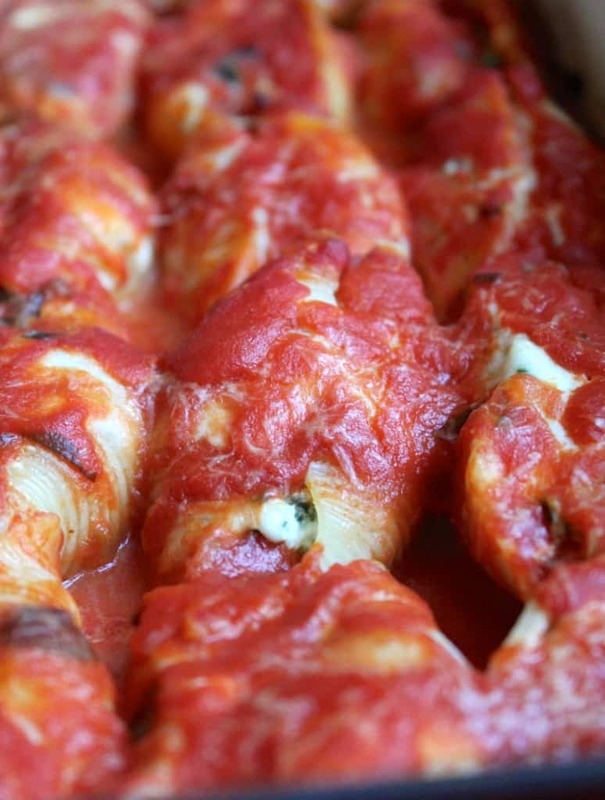 Nothing better than stuffed shells, great photos. Thanks, Kim! It really is bad and it’s so frustrating to see so many people still wasting water! I too couldn’t imagine not hearing when my dishwasher was running, but it’s happened! I’m so happy! Thanks for the compliments on the pasta, you should try it, it’s even more delicious than it looks! I have a very quiet d/w as well. Makes all the difference with all the entertaining we do. I’ve never heard of this brand … will check it out! The stuffed pasta recipe looks fantastic! I’m in the market so will absolutely be checking out the Miele. 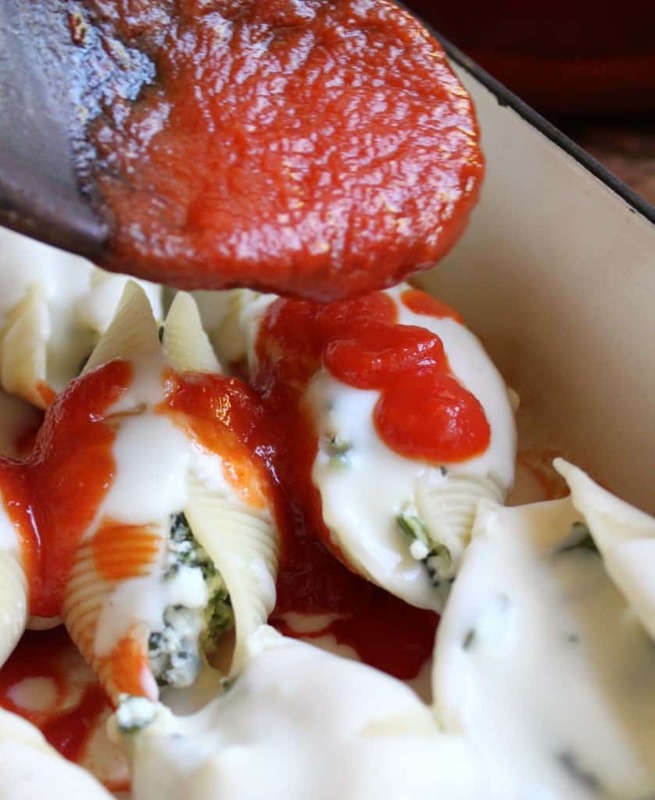 and … who doesn’t like stuffed pasta shells. Looks great. Great, Ginny!! So happy you saw my post! What a fun dish! This looks incredible. I love it that you are revisiting your dishwasher post. 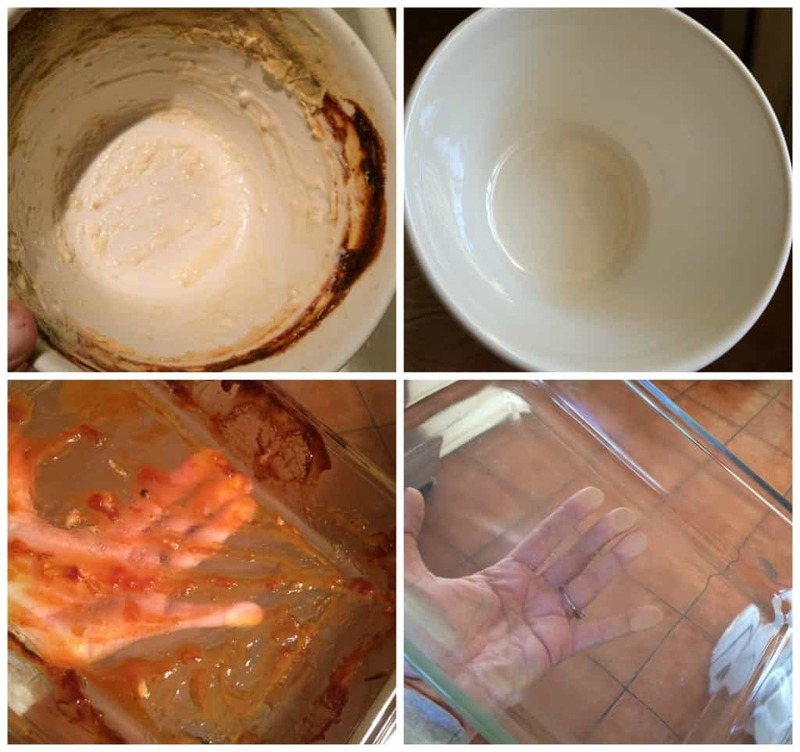 Your before and after dishwasher photos are making me jealous because we have to hand wash our dishes before they go in the dishwasher or they don’t come out clean. I now know that it doesn’t have to be that way after seeing your photos. I will put a Miele dishwasher on my wish list. And your pasta photos are looking very mouth-watering. Then I saw your recipe and that you put bechamel sauce on it– now I’m really going crazy imagining this dish. Yum! I hope you can also have a Miele dishwasher on day, Dana. It’s really changed my life this past year. Hope you try the shells, they’re really tasty! 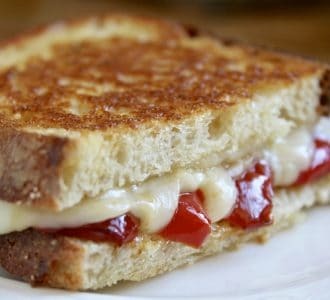 Oh my goodness, there is seriously nothing I’d rather eat right now than THIS!! I want to chomp right into the picture! :) I was in love with your Miele a year ago and still am. Next dishwasher we get we’re definitely checking into this one, thanks! You won’t be disappointed, Kimberly. I’m sure of it! That’s such an interesting review and topic on dishwashers, Christina. Lucky you on receiving a Miele – it’s the queen bee of machines I’m thinking these days. We have a washing machine and hoover and they are top products. Our dishwasher is Siemens – it’s wonderful and even copes (reasonably well, ahem) with parmesan residue but my major groan is that it may economise on water but a cycle takes nearly THREE HOURS! This drives me insane when entertaining, as you can imagine. A quick 30-min cycle just doesn’t clean 100% well. Wow, a 3 hour cycle is sooo long! No wonder it gets the parmesan off! haha! Hope you try the shells, they are really lovely, and with red wine, even better! The stuffed shells look so good, and remind me of the ones my Aunt Rae made for her Italian husband, Joe. Yum! That sauce looks perfect. In going to give it a whirl next time I make sauce. I prefer a nice smooth sauce over a chunky one, and I’m trying really hard to find a recipe that is authentic and has a slight sweetness without actually adding sugar. Look no further, Dana, this is the real deal. However, what you’re looking for is not so much a recipe, but good ingredients. Get some really good quality extra virgin olive oil, fresh (not dry and growing) garlic, fresh parsley and basil and some tomatoes from Italy that already taste good when you taste it raw. The only thing left that you probably already have is good quality salt and pepper. Good luck! I now have dishwasher envy. The last time I bought a new dishwasher, Miele was just beyond my budget. …. 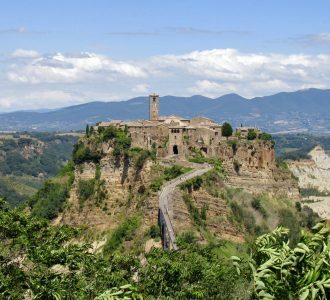 next time …. I do have a Miele vacuum cleaner though. I bought it 21 years ago, and it’s still going strong. I got tired of other brands of vacuums not sucking very well, too noisy, and breaking down quickly. I have had to replace a few parts, but I love it. The only problem is that because it vacuums so well, the bag fills quickly – especially with 3 cats around the house. That’s probably a really good thing that you have a Miele vacuum if you have 3 cats, Christel! Can you imagine if you didn’t have a good quality vacuum cleaner? You’d probably be living with lots of fur, or it would break down all the time, not being able to keep up! Quality is really more important than a lot of people deem necessary for their purchases, then they regret it long term. Those shells look awesome Christina. It’s been a long time since I’ve had stufed shells. 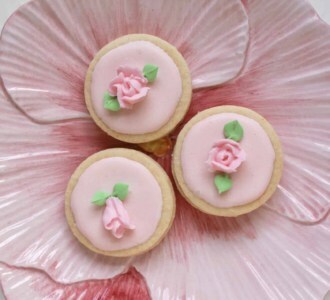 Now I want to make them, they look delicious. Thank you for your thoughts and sending your prayers as well. Yes, it has been a really rough time the whole month of June. I was in the hospital. I have had a bad case of Cellulitis on my leg. It has been so painful and it really takes so long to heal. The only way I would get some relief was laying down in the bed. This didn’t help my Lupus and MS as it was stressing me out so much. I have a nurse that comes 2 times a week to check my leg and my vitals. Thank God for pain killers, I am at least able to get up without crying from the pain. The doctors can’t figure out where or how I got this problem. I have not been on FB and have not posted anything to my blog as it has been hard to sit at my PC. Hopefully I will be back to blogging on Friday… Hope all is well with you and your families and you had a wonderful July 4th. I am sorry that I have not been able to get back to you sooner and read all of your posts. 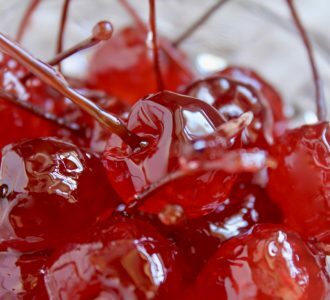 This recipe sounds really yummy, I will try to read the other posts, I miss reading and enjoying your recipes/posts. I have that dishwasher and LOVE it! Love all things Miele. When we lived in France we had a Miele wine fridge, dishwasher, washer and dryer! We have a dishwasher and washer and dryer now! Dear Christina, sounds like a wonderful investment. I don’t always use my dishwasher just to save on water and preserve energy. Next time around I will have to look in Miele. It certainly sounds like a godsend especially with the California drought. Thanks, Catherine. Yes, it’s truly a godsend for us in California. I appreciate my dishwasher, but if I had one like yours I am sure I’d *love* it – mine is still working OK, but I am secretly hoping it needs replacing soon! Meantime I will just have to enjoy this superb stuffed pasta dish, lovely! Haha! Someone else was wishing their dishwasher an early death last year! Thanks so much, hope you try the shells!